Crackdown developer Realtime Worlds was founded in 2002 by industry veteran David Jones, late of DMA Design (now Rockstar North) and creator of Lemmings and Grand Theft Auto 1&2. 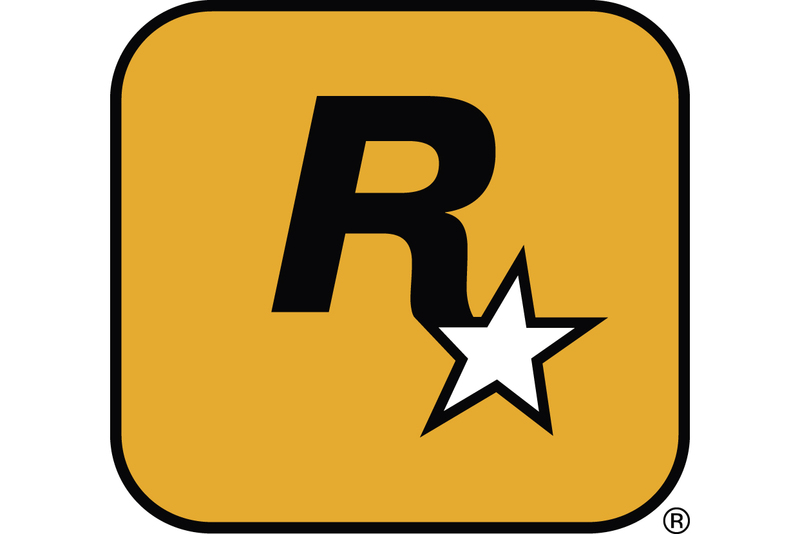 This new, much-awaited project, which has been in development for a number of years, "takes the universal theme of Criminals and Enforcement and brings it to a persistent, open world multiplayer setting in a modern, crime-ridden city." The announcement continues a string of high-profile titles that have signed with EA Partners for help with distribution and marketing, but not necessarily full funding for creating the game. Realtime Worlds has a total of $81 million in funding to date, including a $50 million second round in early 2008, and joins other recent EA Partners signings including Double Fine's Brutal Legend and Crytek's Crysis 2.